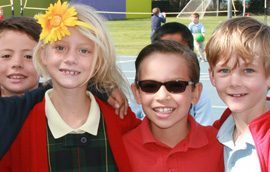 At Carden Hall we develop leaders of character, vision, and service. 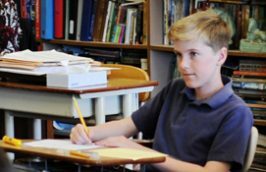 Learning serves as a cornerstone of Carden Hall’s philosophy. Character development goes hand-in-hand with the development of children’s minds. You send your child to school to learn about the academic subjects such as math, science, reading, and spelling, but academics are not the only aspect of your child’s education that will translate into success in the real world. Character development provides students with a moral compass that guides them as they become adults. It helps students to develop the necessary values that make our graduates stand out as young men and women of virtue and honor. Carden Hall alumni distinguish themselves with their care for others, their honesty, their responsibility, and their diligence. 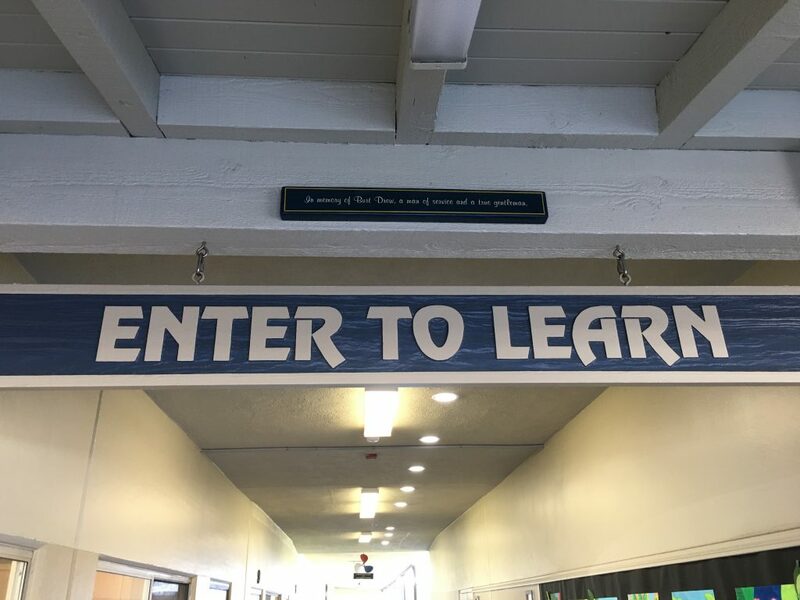 Our campus is a place of learning and growing. We cultivate for our students an atmosphere that is joyful, encouraging, and inspiring. 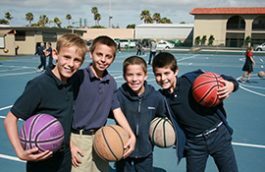 We believe that each child is special, with a unique character that adds interest, creativity, and personality to one’s family, class, school, and community. 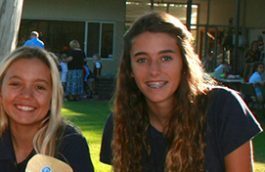 At Carden Hall we accept, respect, and nurture every individual in the development of that unique character. To serve as a guide for students as they grow, we study the classical and Christian virtues, learning these through discussion and practice. Each week starts with an assembly that focuses the whole school community on a specific theme. Daily discussions, stories, poems, quotes, and activities that reinforce these virtues grace our days. These themes include kindness, gratitude, generosity, respect, honor, integrity, effort, attitude, and wisdom. The world needs leaders, men and women of character and virtue whose hearts are focused on what is good and honorable. At Carden Hall we study the lives of great leaders so that they may serve as models. As students develop the character of a leader, learn to govern themselves wisely and to respect others, they then practice leadership. From daily classroom lessons to assembly presentations, from group projects to team sports and extracurricular activities, every day abounds with opportunities for all of our students to think and act as leaders. We have helped to cultivate leaders with character in our community and beyond over the last 50 years. 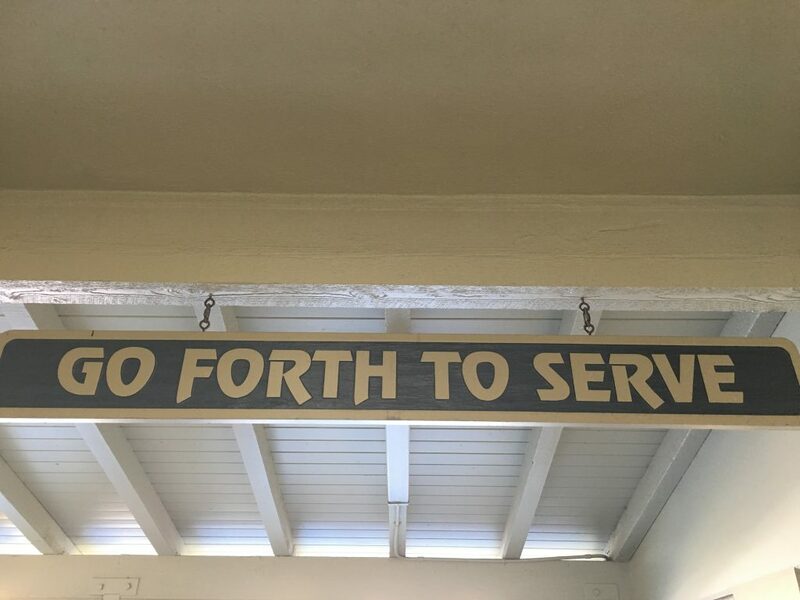 This serves as a gentle reminder to students and teachers that they are called to and equipped for service outside of the classroom, in the community, and beyond.